Do you remember your Mom making these for you as a kid? I do! Mom always had very kid-friendly recipes because Dad is really just a big kid. 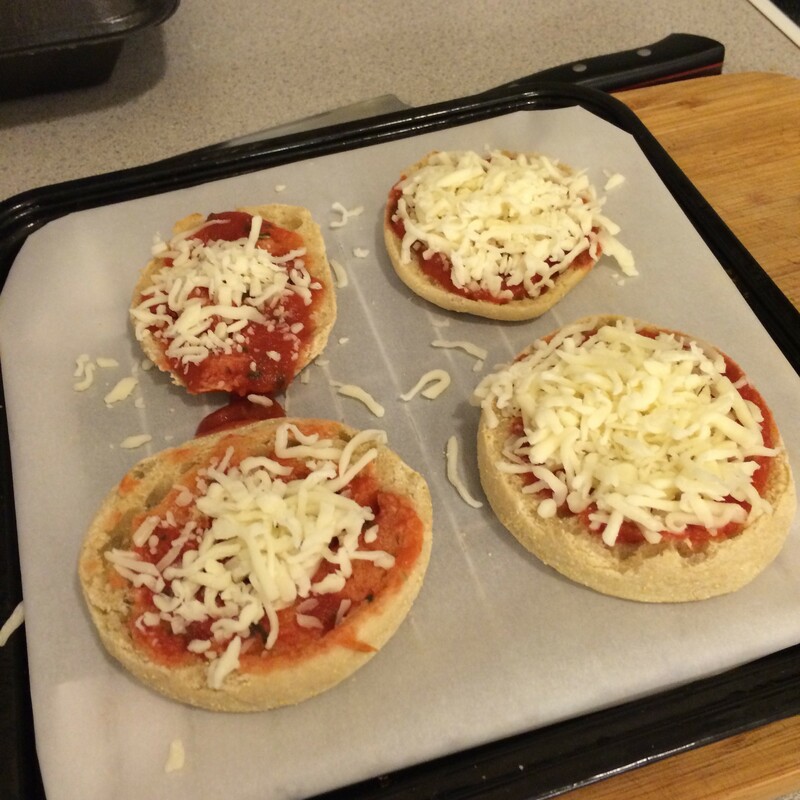 English Muffin Pizzas were a time when I could create my own masterpiece pizza, and Mom would cook it up. It was fantastic, I felt like I contributed to dinner, and of course I was eating pizza so what was there to complain about? 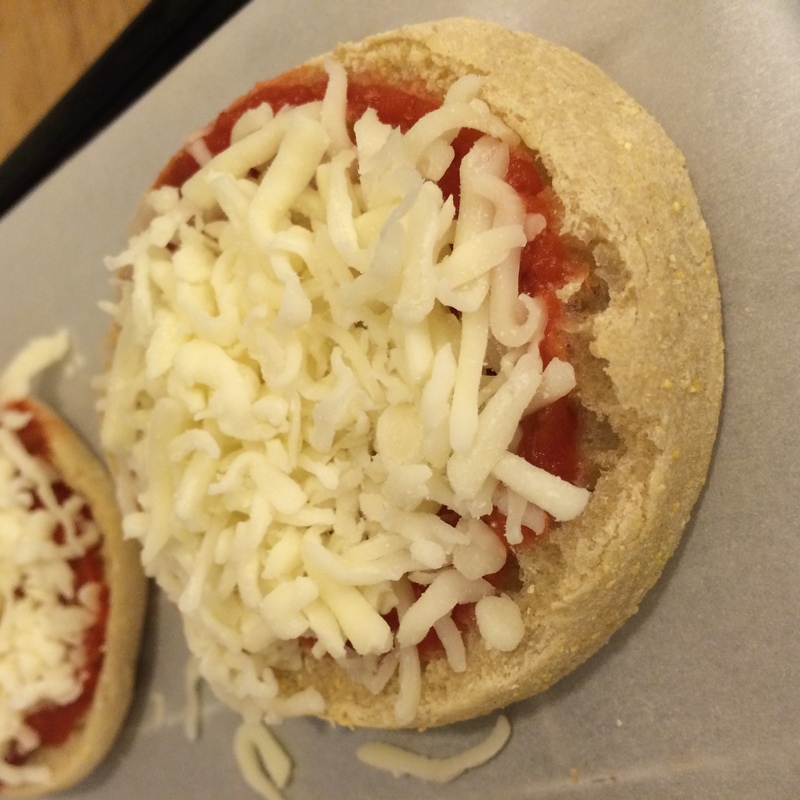 The key to really good English Muffin Pizzas is to toast the English muffin before you add the sauce, cheese and other toppings or otherwise they will come out mushy and undercooked. This recipe doesn’t really have measurements for ingredients, it all really depends on how many pizzas you want to make and what you want to top it with. 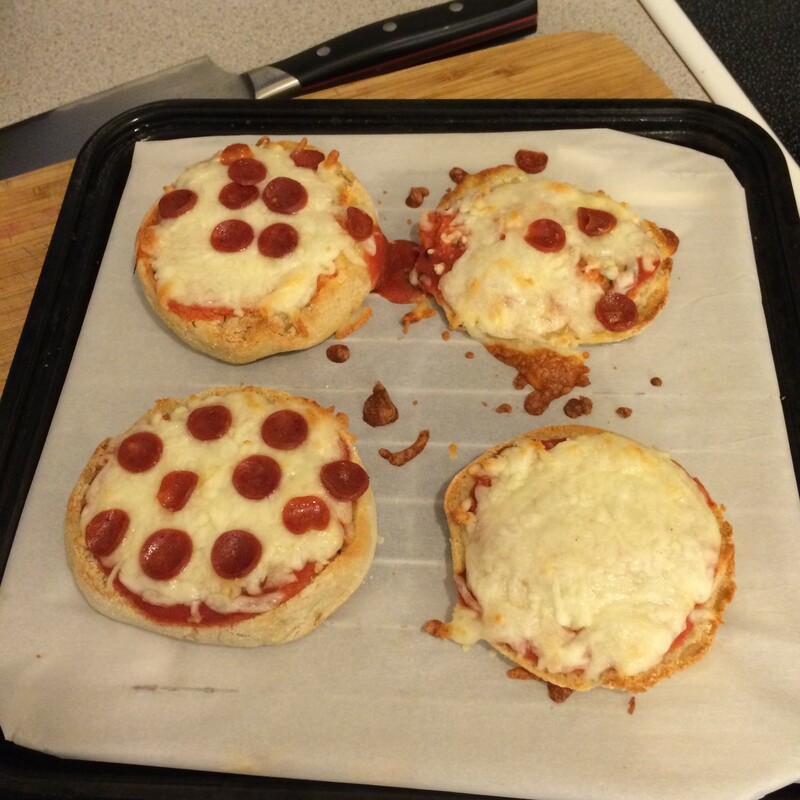 Last week I wrote about how to make pizza dough, and included a huge list of pizza toppings. 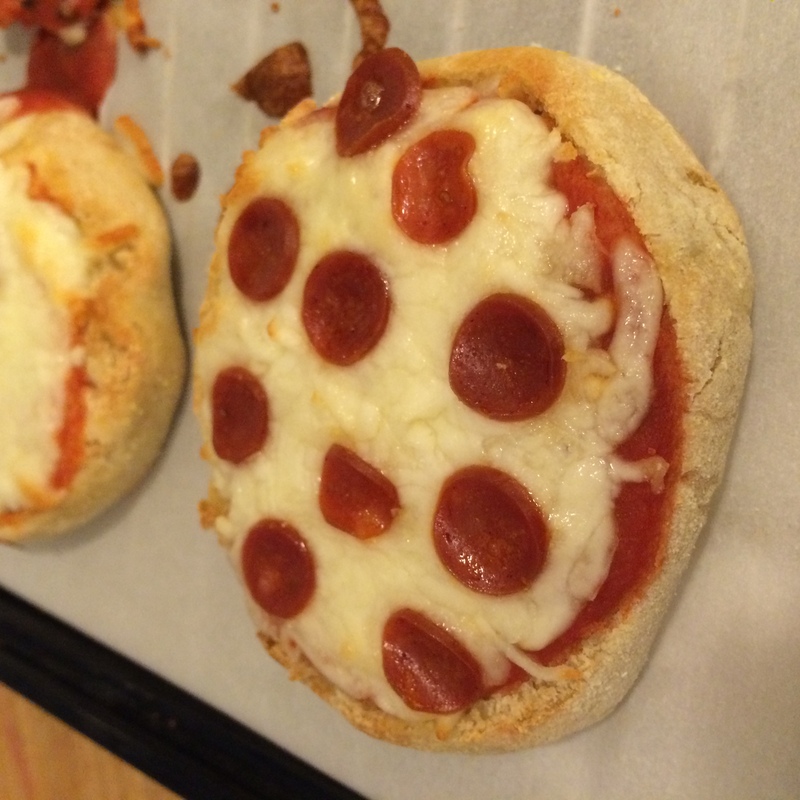 Click here for a list of traditional and unique pizza toppings that would be perfect for your English Muffin Pizza. Split English muffins down the center and toast. 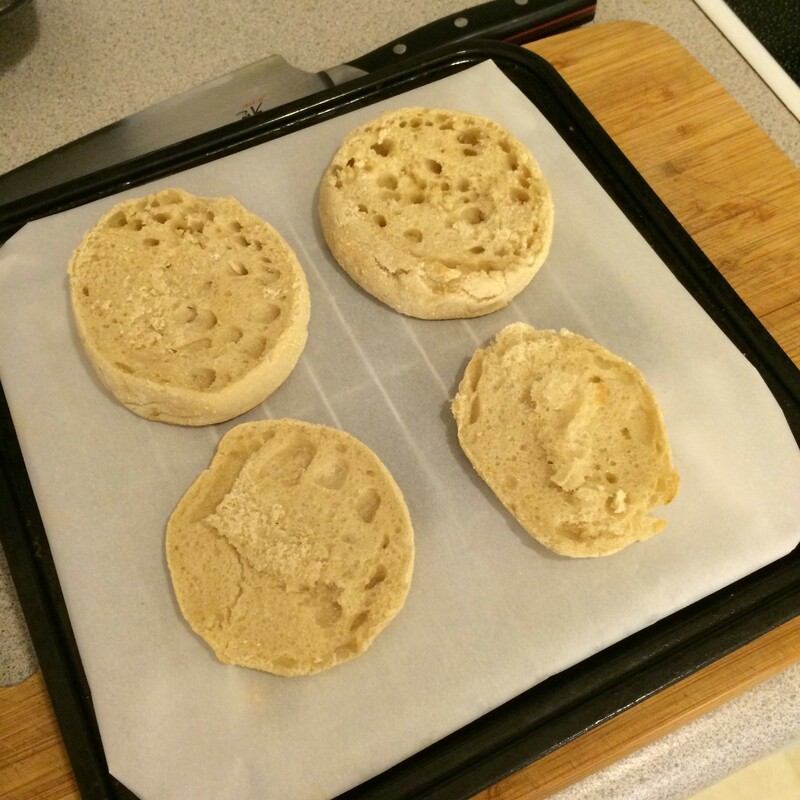 Place toasted English muffins on prepared baking sheet. 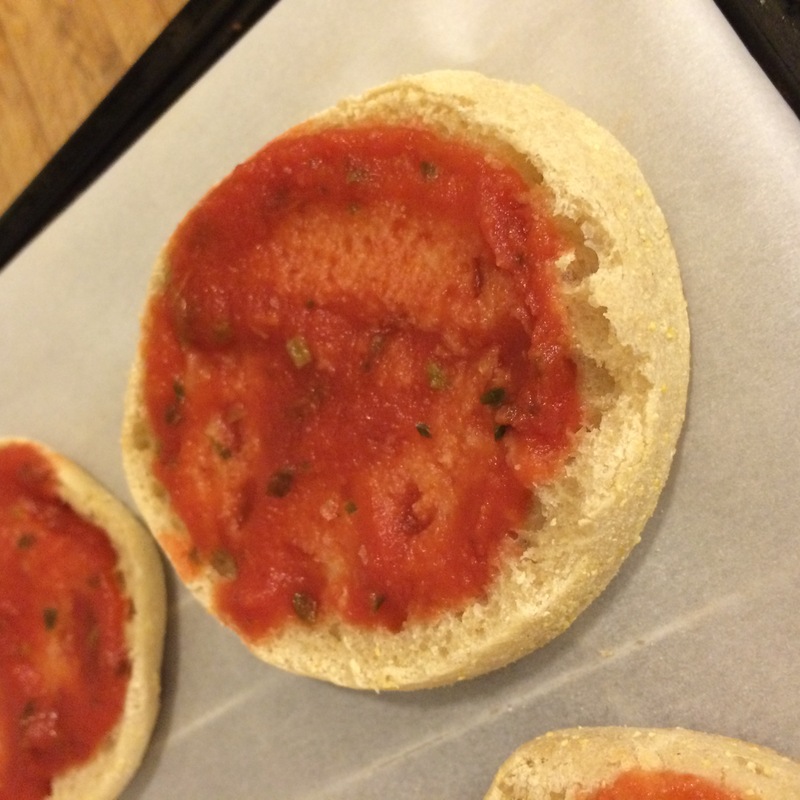 Add 1-2 tbsp of tomato sauce or leftover spaghetti sauce to each English muffin half and spread around evenly with the back of a spoon. Can you guess who’s is who’s? 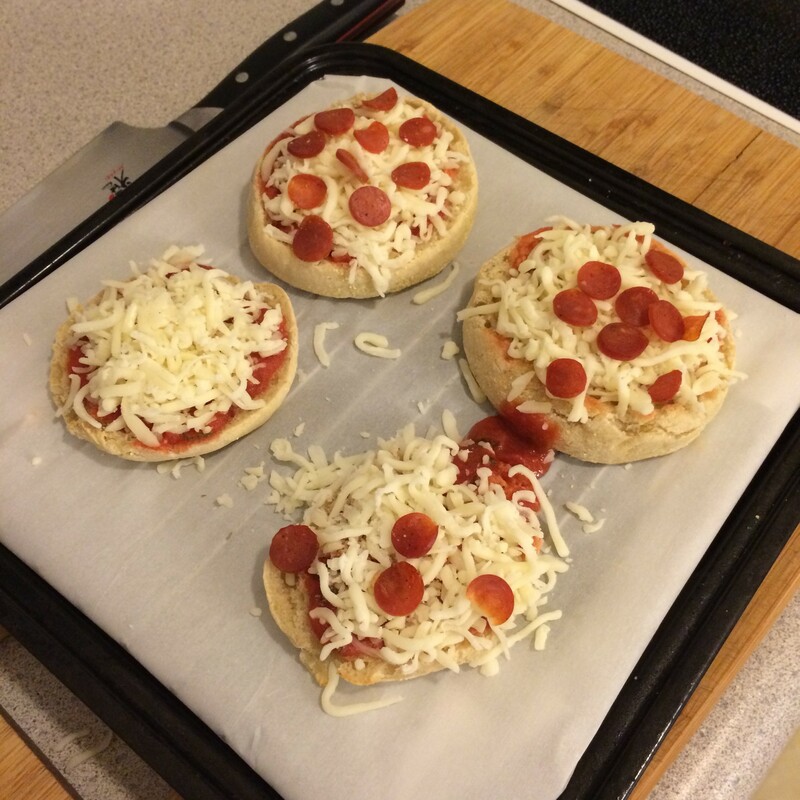 Bake for 5 minutes, or until the cheese is melted and bubbly. Let cool for a minute before eating. 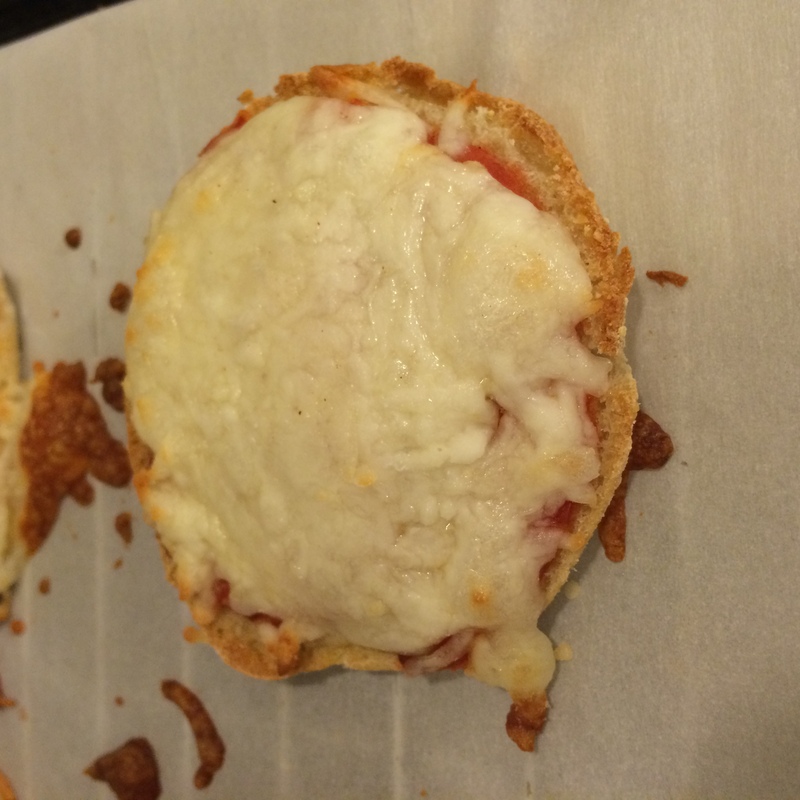 English Muffin Pizzas make a great freezer meal for after school snacks or easy grab and go dinners. 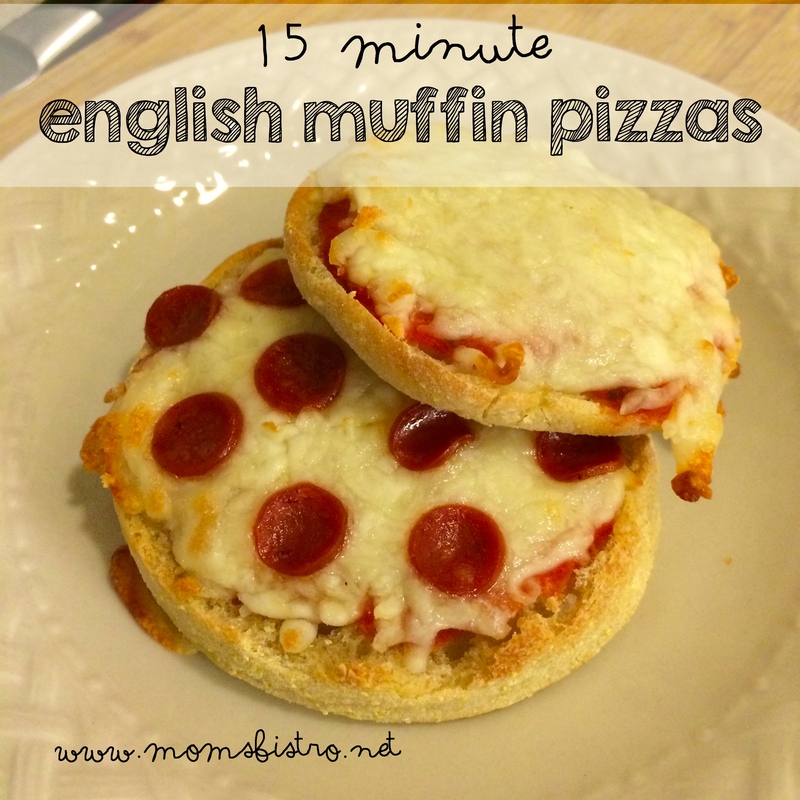 To make English Muffin Pizzas ahead, toast and top English muffins according to recipe directions. Instead of baking, freeze in a single layer on a sheet tray. Transfer to a labeled ziplock bag or tupperware container. To reheat, cook in a 450 degree oven for 10 minutes. 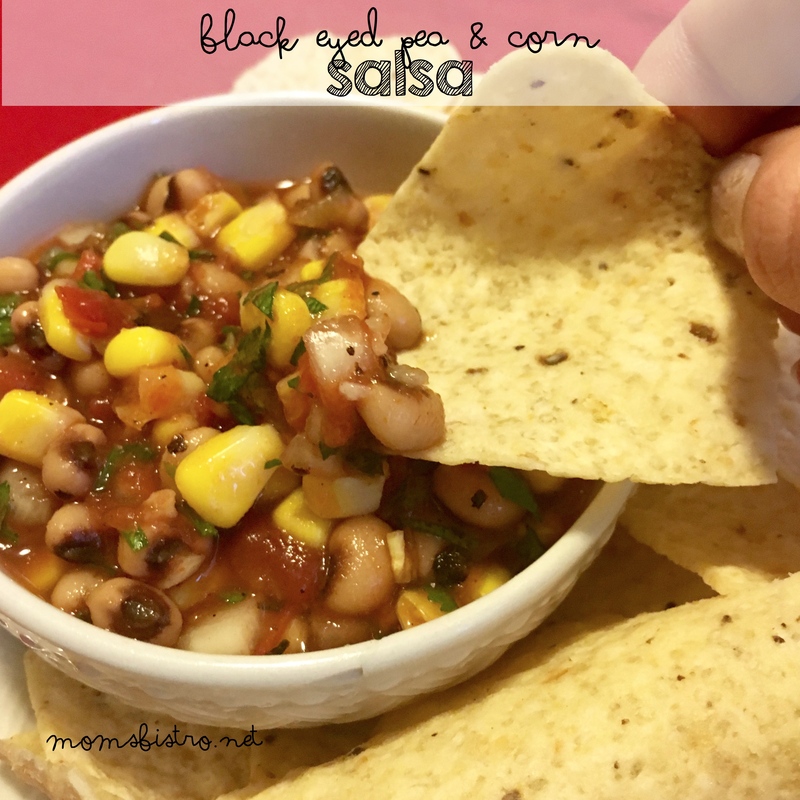 Me again… Looking for the printable version of this recipe. I made your crockpot spaghetti sauce… AMAZING!!! It is now a staple in our house. 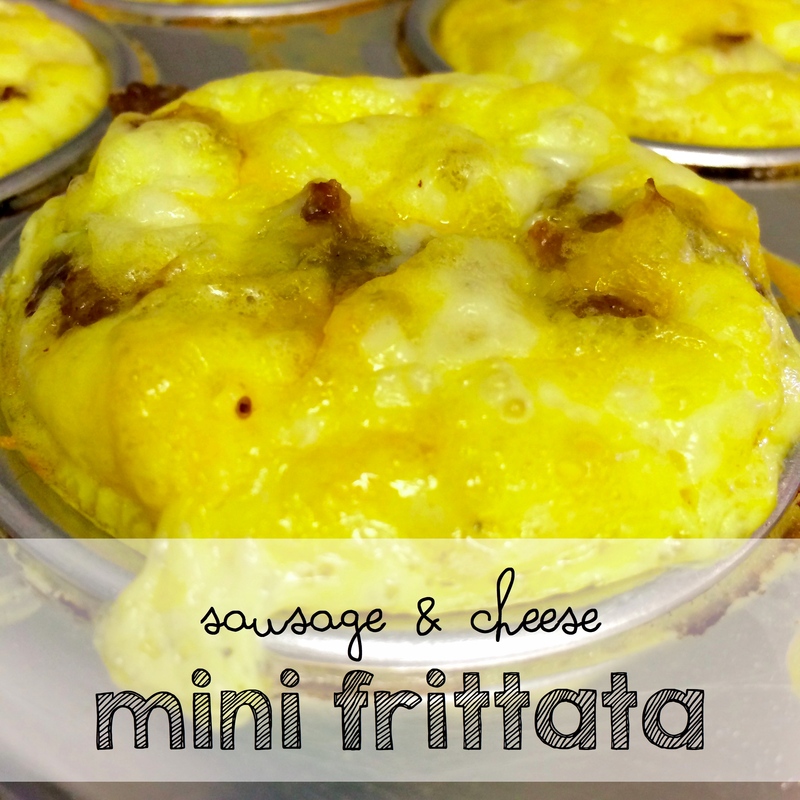 Send me an e-mail to lindsie@momsbistro.net with the recipes that you want and I will attach them all for you. 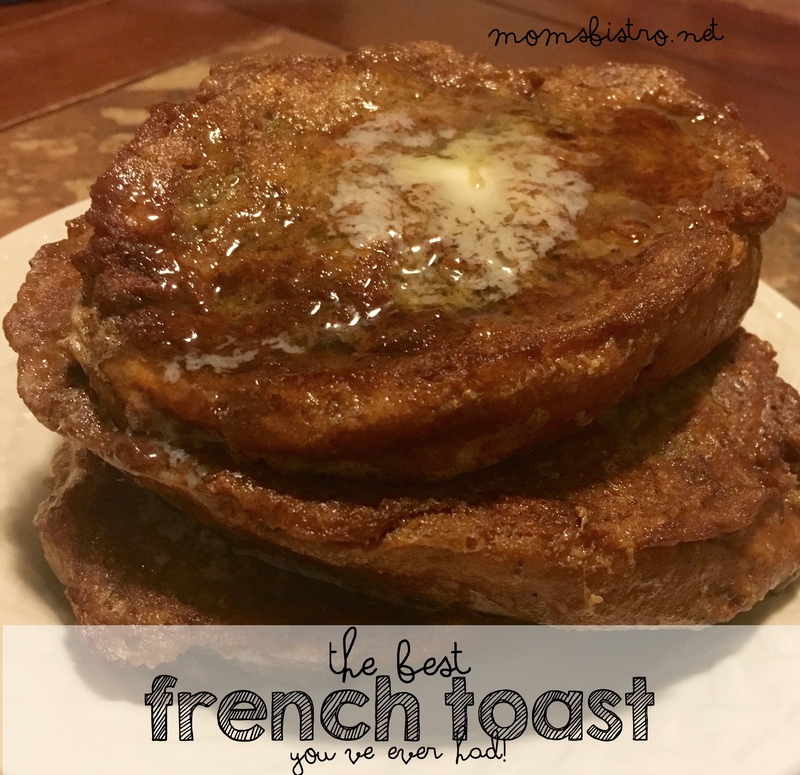 I am slowly working on updating all of my recipes with the printable versions – it is taking a little longer than I thought, but the doc just gave me two weeks off, so I should get caught up! I totally get it. I am sure some nights that there is no filling my husband, no matter how hard I try. Usually, when funds are tight, I add things with more fiber to my menus, and that helps fill him up. We eat A LOT of beans around here. If your funds allow for it, add an extra package or two of each protein to your meals, and cook up just a little more with each meal to feed your hubby. But over all, I cook for 4 people, and there are only 3 of us, so my hubby usually eats the second serving. I always serve a vegetable on the side with my meals too. 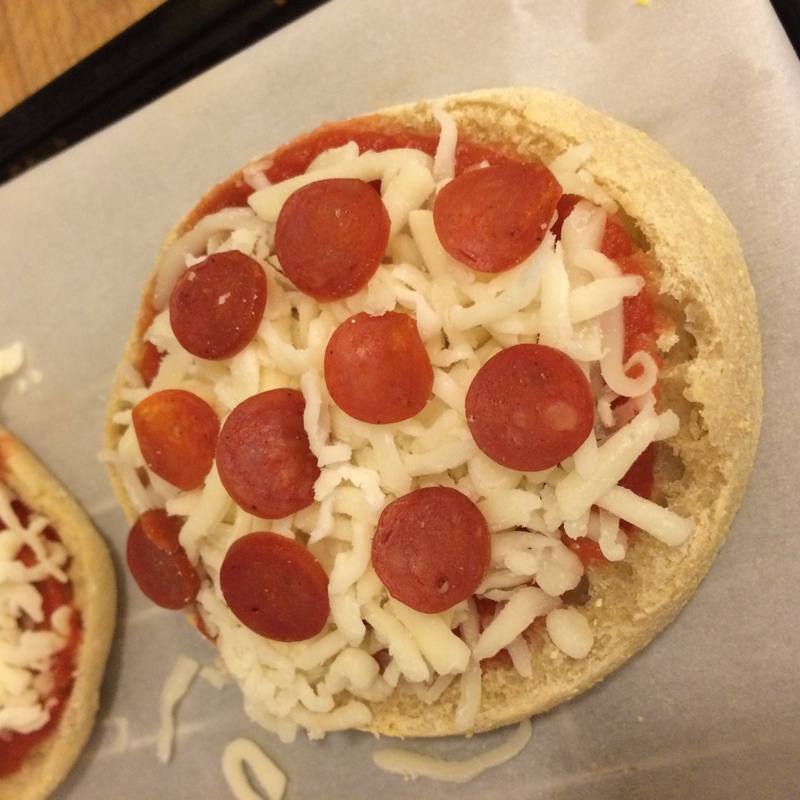 As for the english muffin pizzas, we usually have these with a salad (I’ll buy a mixed bag salad with all the fixin’s mixed it) and my hubby will usually eat 2 english muffins worth (so 4 little pizzas). If we don’t have the salad, my hubby will eat 3 english muffins.